Please be pitchside and ready to play at fixed time. The Chris Glennon Mens Social. 5 groups of 4. 5 groups winners & 3 best runners up advance to quarter finals. 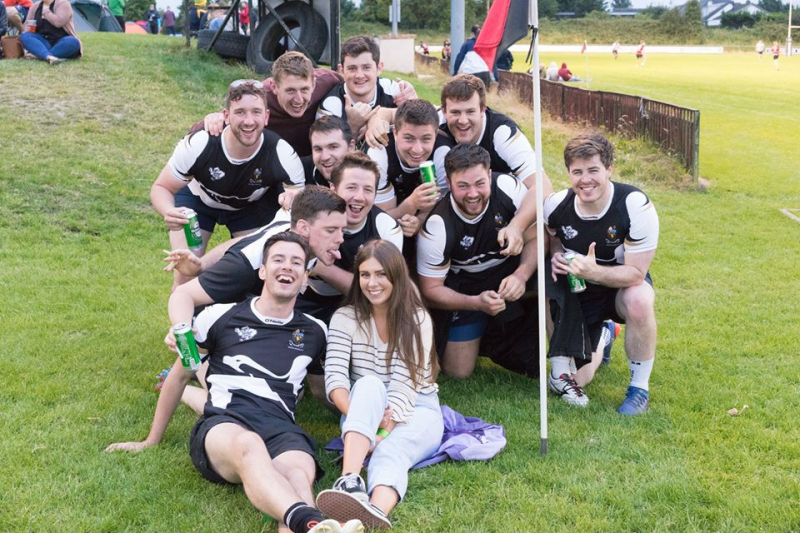 €200 in bar vouchers to winning team. top 2 qualify from each group into semi finals. winners take €200 bar vouchers.